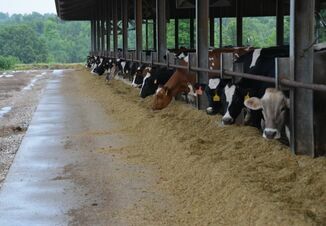 U.S. dairy groups commended the bipartisan efforts of 68 members of Congress who encouraged the U.S. Trade Representative to eliminate Canada’s tariffs on U.S. dairy exports and its protectionist pricing policies during the North American Free Trade Agreement (NAFTA) negotiations. 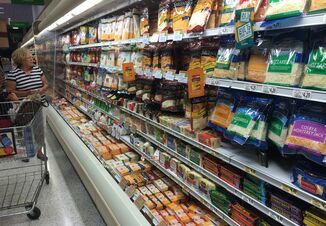 The bipartisan coalition of members of Congress, representing states on both coasts and in the Midwest, sent a letter yesterday to Ambassador Robert Lighthizer, urging him to demand an end to Canada’s trade-distorting Class 7 pricing program, as well as its dairy tariffs, which have created an unfair playing field and essentially eliminated U.S. exports of certain dairy products. In the letter, Reps. Lloyd Smucker, R-Pa., Ron Kind, R-Wis., Chris Collins, R-N.Y., Suzan DelBene, D-Wash., and 64 additional representatives expressed their concerns about Canada’s unfair trade practices on behalf of America’s 40,000 dairy farmers and the nearly 3 million workers whose jobs are tied to dairy product manufacturing. 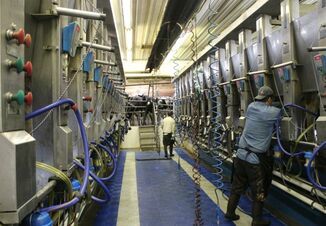 Canada has imposed stiff tariffs of 200 percent to 300 percent on U.S. dairy exports for many years. “It is critical that the U.S. pursue an aggressive strategy to stop Canada’s ongoing and intentional disregard of its trade commitments to the harm of U.S. dairy farmers and exporters. Otherwise, Canada’s new policies will chip away not only at the current trade with Canada but also at our trade surpluses to other markets that import milk powder as well,” said Tom Vilsack, president and CEO of the U.S. Dairy Export Council. With a level playing field in export markets, the U.S. dairy industry will continue to keep and create jobs in states across the country. The industry supports nearly 3 million workers, generates more than $39 billion in direct wages and has an overall economic impact of more than $200 billion, according to IDFA’s economic impact tool, Dairy DeliversSM.